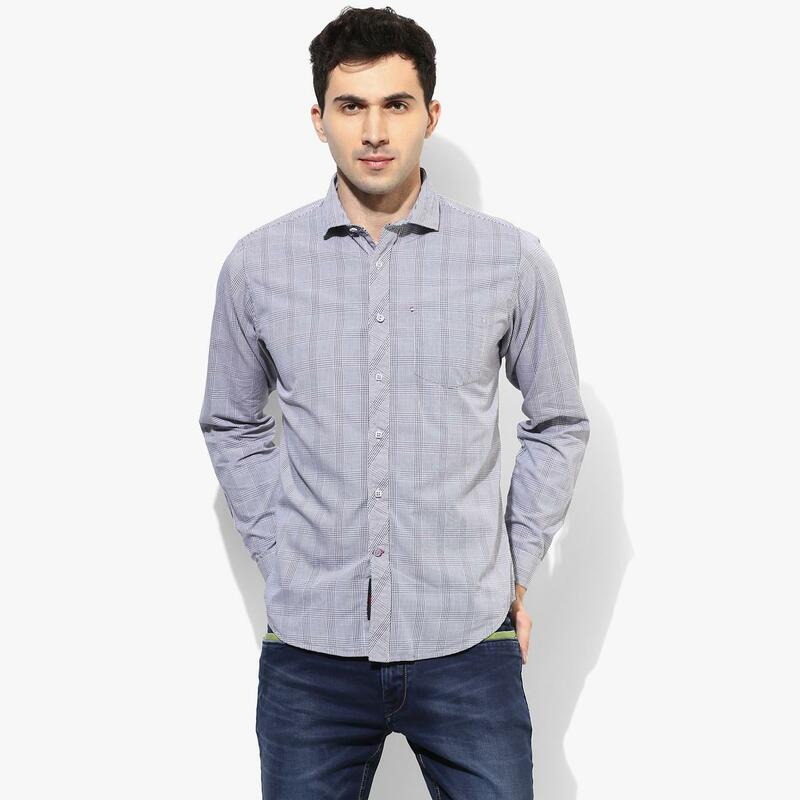 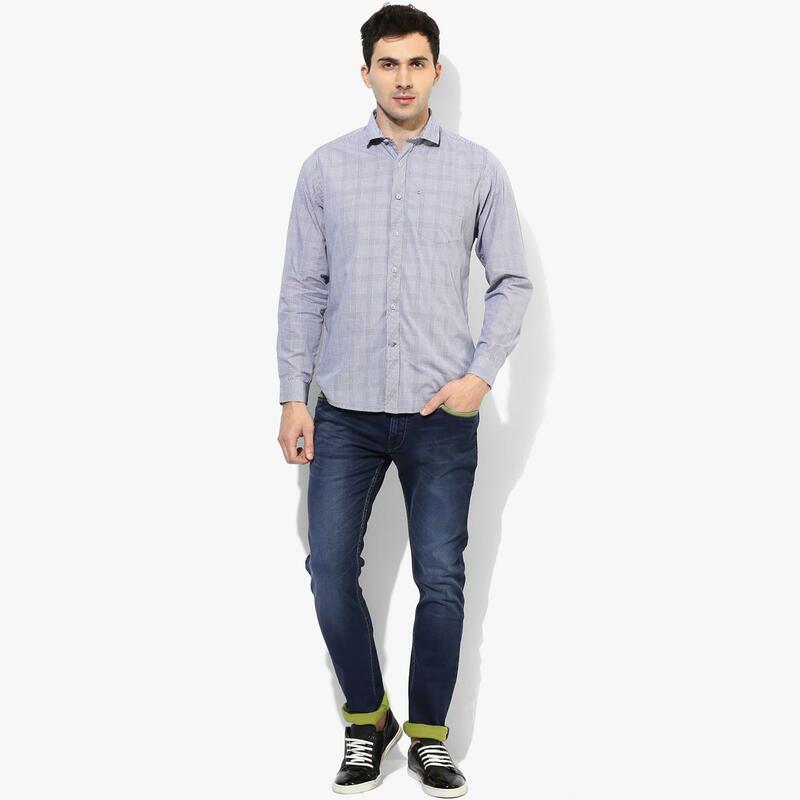 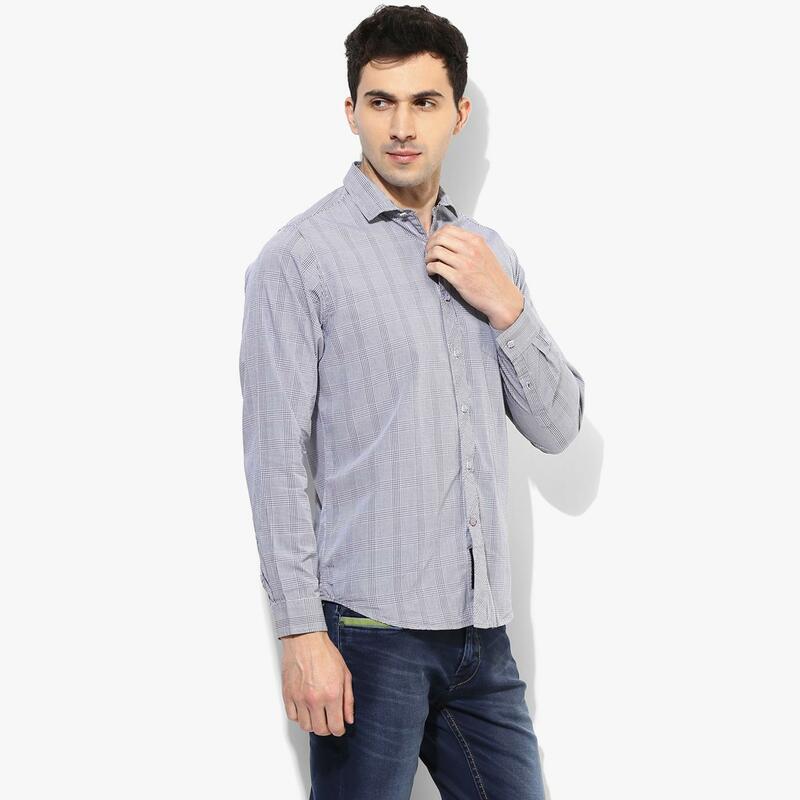 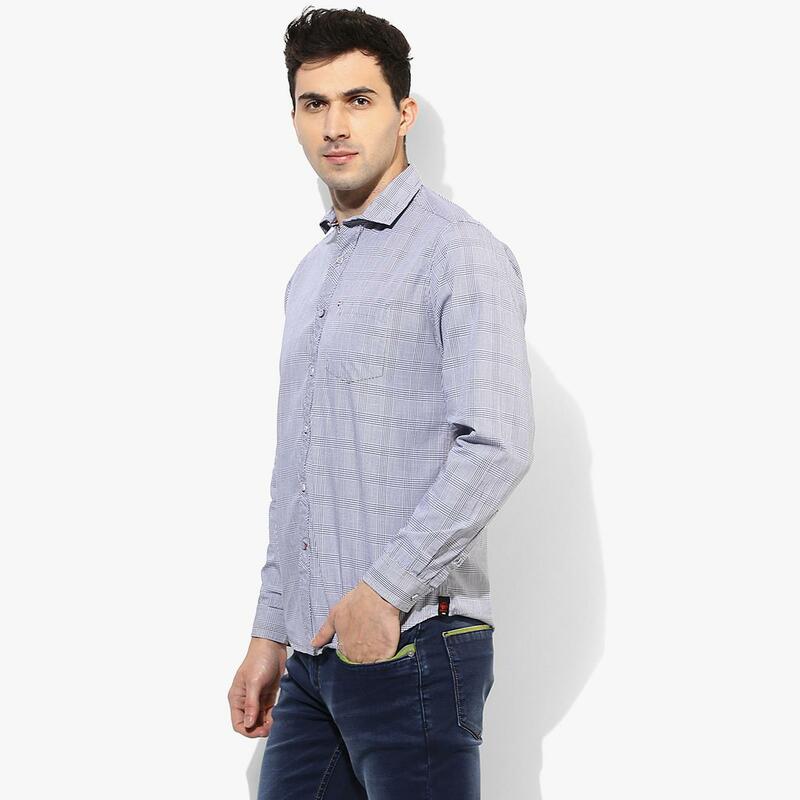 Look cool and stylish by wearing this grey coloured casual shirt for men from Red Chief. 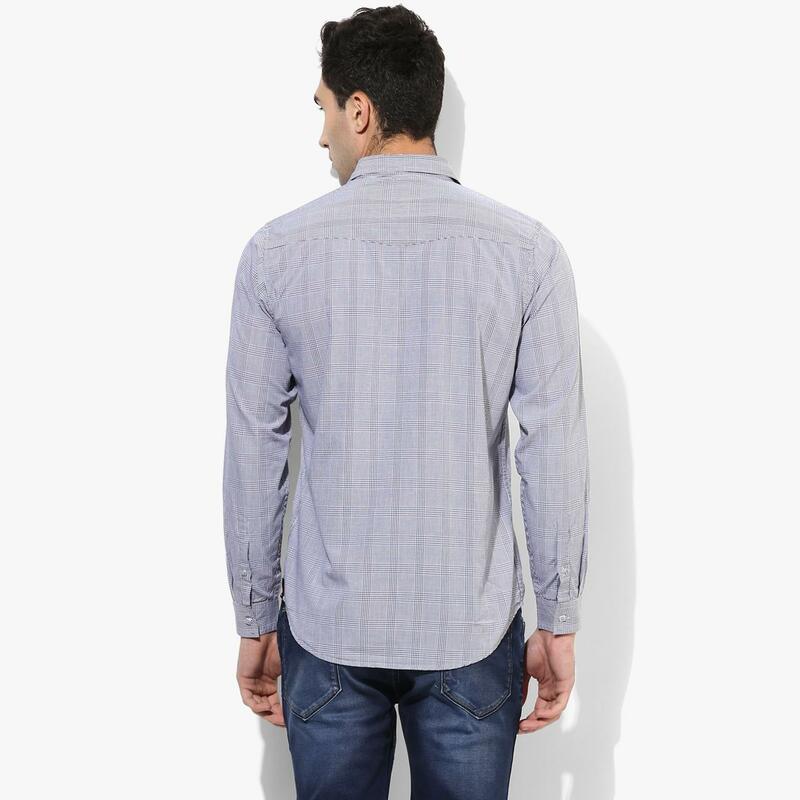 Made from 100% cotton, this shirt is a wardrobe staple for everyman. 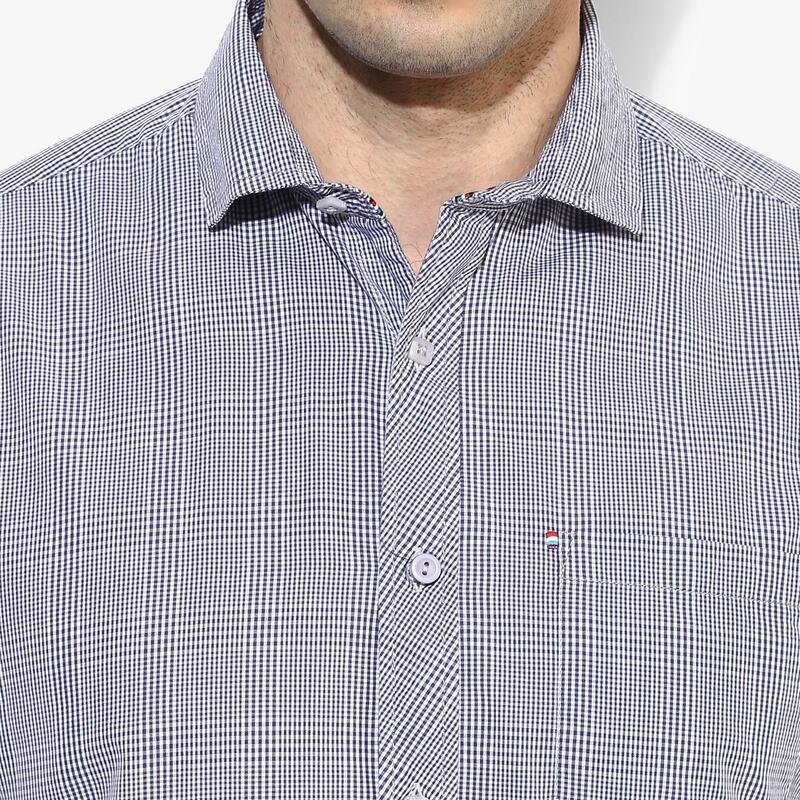 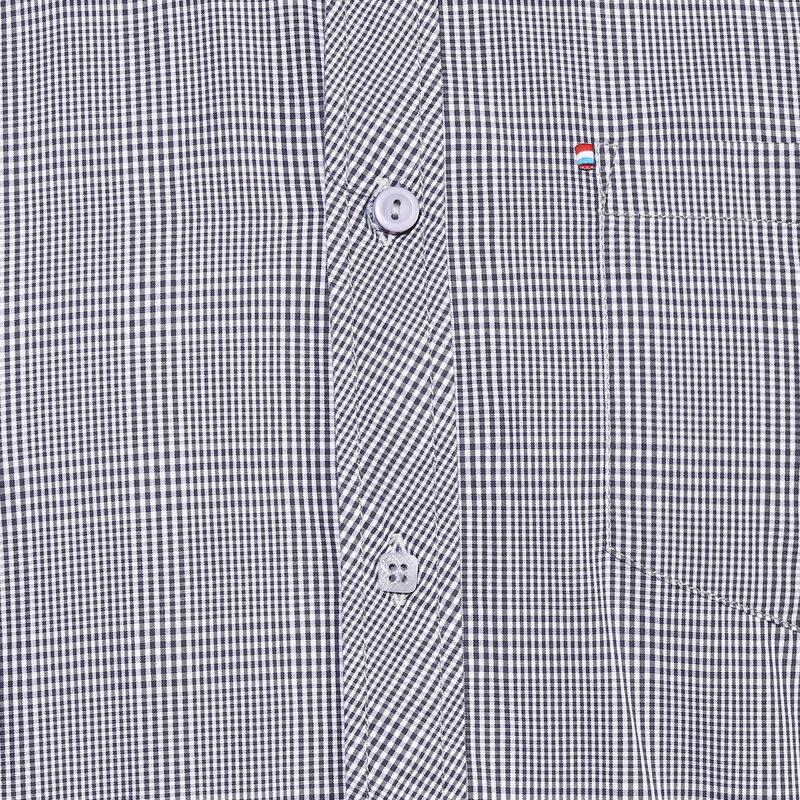 You can team this shirt with jeans or chinos to look smart.